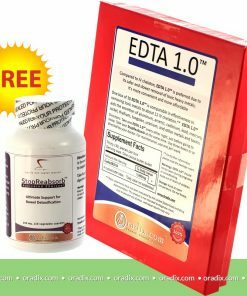 Now comes with a free StopReabsorb bowel cleanse (120 oral capsules) that greatly supports the benefitial effects of EDTA 2.0. 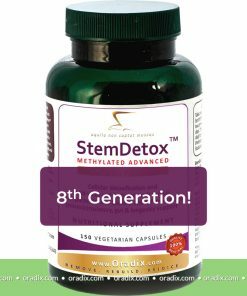 James from Fairfield, Edward from Penticton & 3 others bought this item recently. 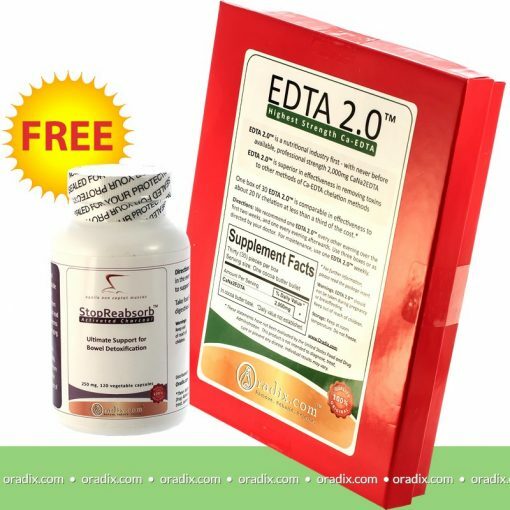 30 in a box, with a FREE ‘StopReabsorb’ bowel cleanse (an extra $9.75 value) Now comes with a free StopReabsorb bowel cleanse (120 oral capsules) that greatly supports the benefitial effects of EDTA 2.0. Take four 4 capsules (1000mg) of StopReabsorb every second night when you take the EDTA2.0 – to cover the two months. 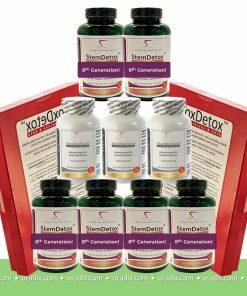 „Detoxify or Die” Sherry A. Rogers, M.D. Industry First EDTA 2.0™ is a nutritional industry first – with never before available, professional strength, 2,000mg CaNa2EDTA in a cocoa butter based rectal suppository. 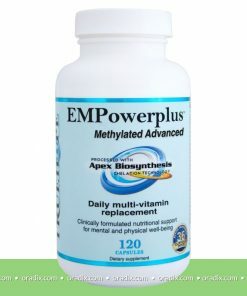 Successfully tested for safety and efficacy in a clinical study. 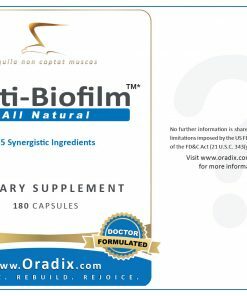 Ask your doctor for his/her advise. 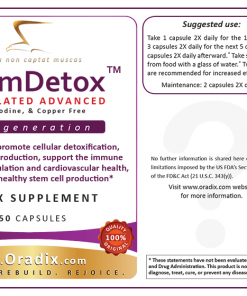 We worked with Detoxamin, 1,500mg, and for many years and the standard protocol suggested the taking of those suppositories every night without experiencing any negative clinical feedback (instead of the current ‘every second night’ routine). 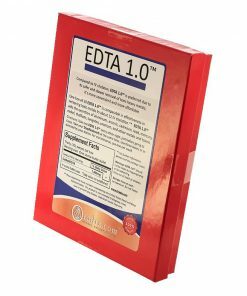 EDTA 2.0™ is superior in effectiveness in removing toxins to other methods of Ca-EDTA chelation. 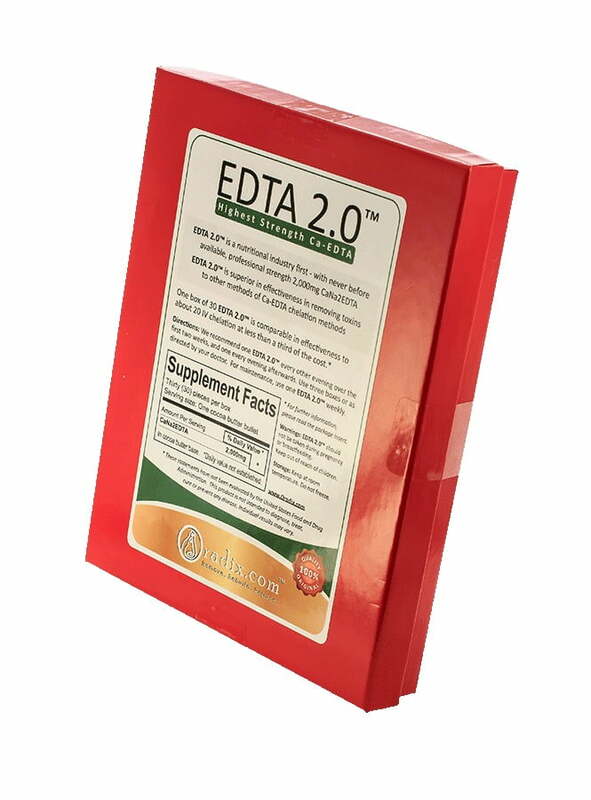 Dosage The recommended therapy is a minimum of three to four boxes of EDTA 2.0™. 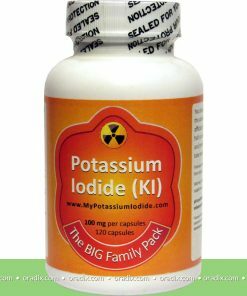 The total number of suppositories required depends on your toxicity level and exposure to toxic metals. 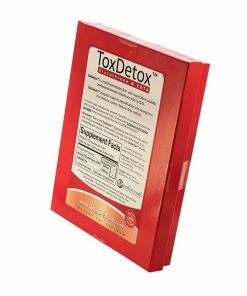 Learn more about your toxic load with a Hair Test or a before and after challenge Urine Test. 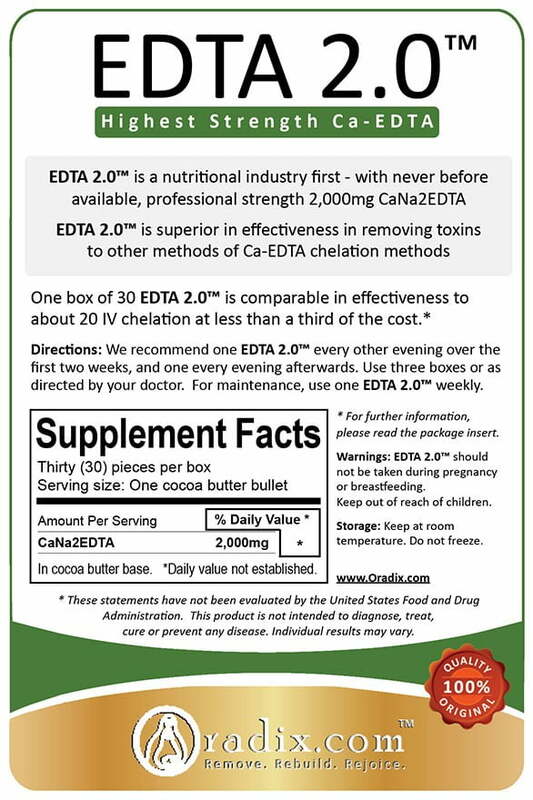 Use a full EDTA 2.0™ suppository every 4th nights over the first two weeks for a ‘slow start’ and one every other evening afterwards at bedtime, or as recommended by your health care professional. 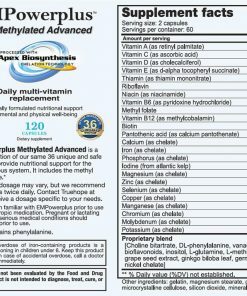 Take four (4) caps of StopReabsorb about two hours before you take your suppository. 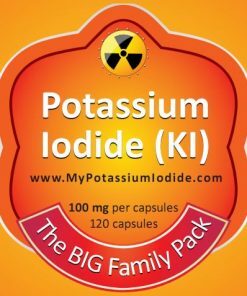 Take your suppository just before going to sleep. 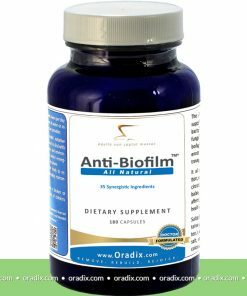 For maintenance, use one full suppository weekly. 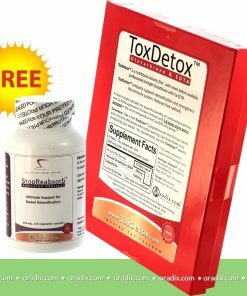 Our experince is that it is benefitial to repeat the detox in a year to remove the previously hidden, deeply stored toxins that emerge over time. 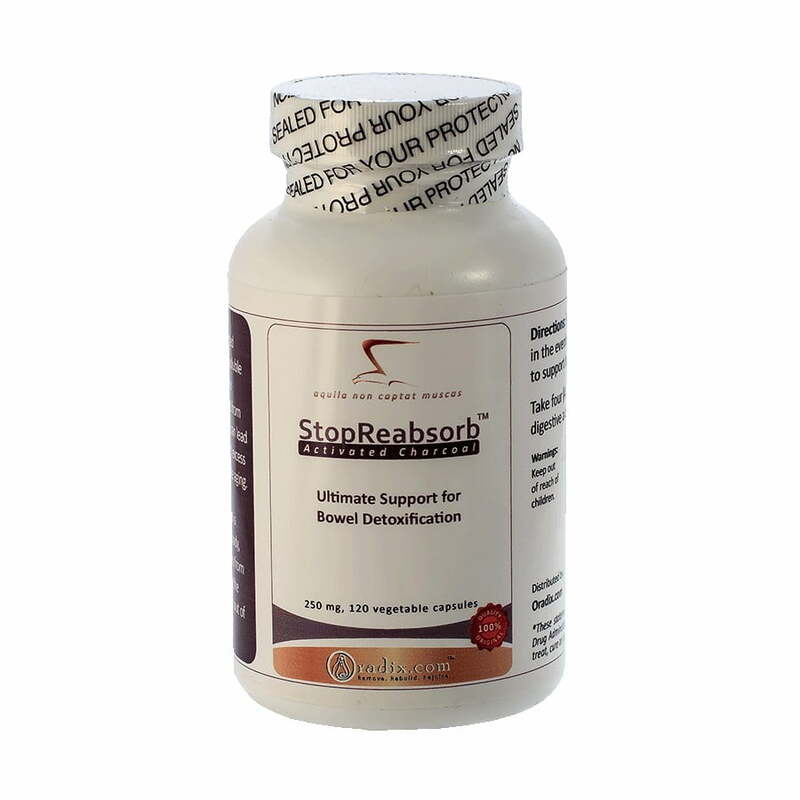 Take the StopReabsorb bowel cleanse oral capsules always at the same time when you take an EDTA 2.0 suppository. 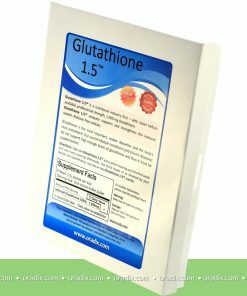 One box of EDTA 2.0™ is comparable in effectiveness to about 20 IV chelation at less than a third of the cost.